We’ve known for a while that Super Mario World‘s “Yoshi” is actually the name of a species of dinosaur, similar to how “Toad” is actually the name of the race of servant mushrooms to Princess Peach. However, similar to the playable Toad in Super Mario Bros. 2 and Mario Kart games, Nintendo fans also generally agree that there is one main green “Yoshi” that Mario and his friends are closer to than the rest. This specific dinosaur is referred to as “Yoshi” in nearly every game he appears in, but did you know that this is just a nickname? Indeed, this individual character has his own real name, and it’s a mouthful… get it? The explanation provides a look into Yoshi’s origins and how he and Mario became friends. 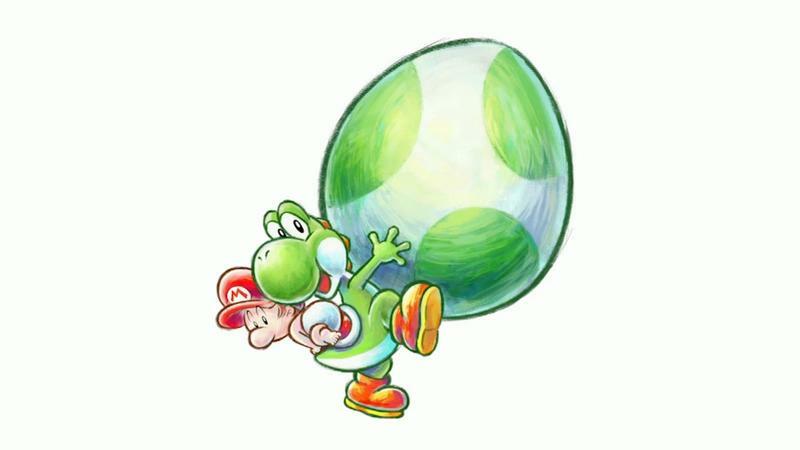 Yoshi, properly known as T. Yoshisaur Munchakoopas, had been held captive in an egg until Mario (homo nintendonus) bopped along and rescued him. Instantly, the young dinosaur and the plumber became fast friends. Together, they set out to rescue Yoshi’s dinosaur pals from the wickedness of Bowser. Interesting news, but I think we’ll just stick to what works. Consider it unofficially retconned because there is nothing confusing about a dinosaur named after the species he belongs to.